1. 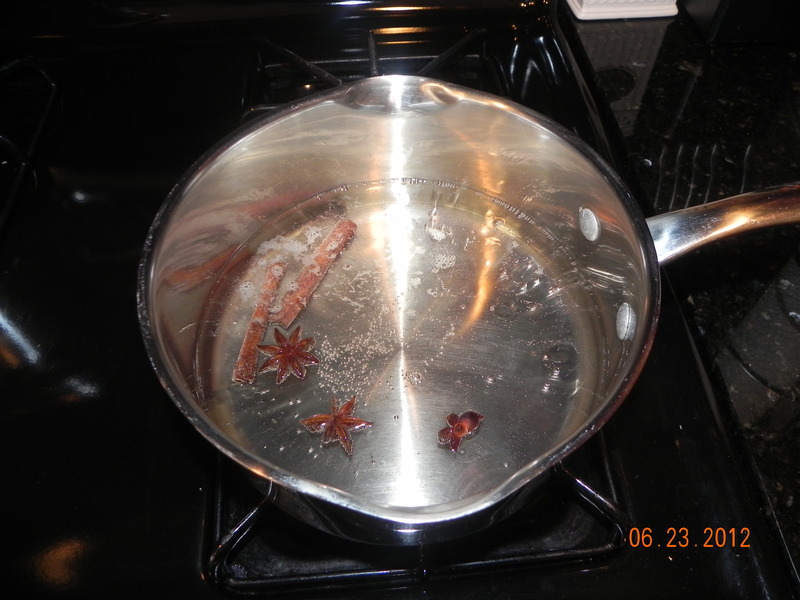 In a pot boil water, salt, sugar, cinnamon, star anise, and vanilla. 2. 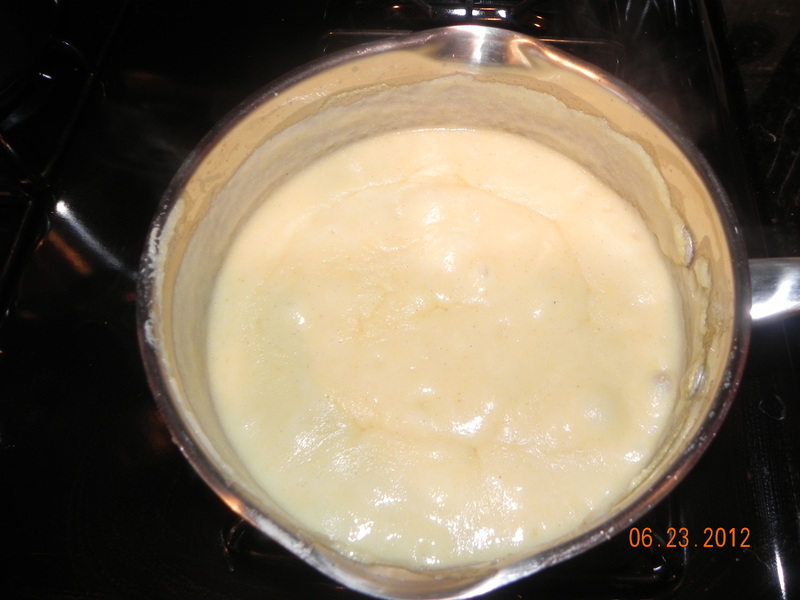 Once the water has come to a boil reduce the heat to low, pour in corn flour making sure to stir while doing so. 5. 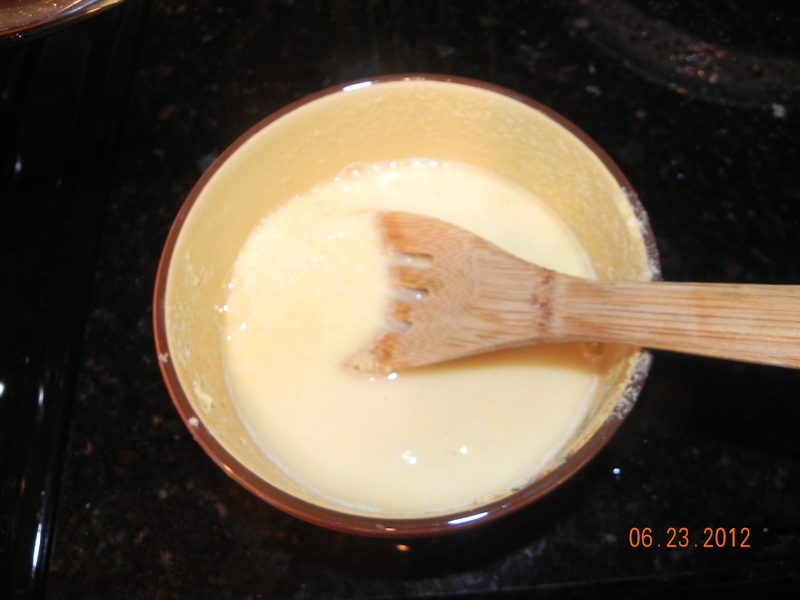 Stir in evaporated milk. 7. 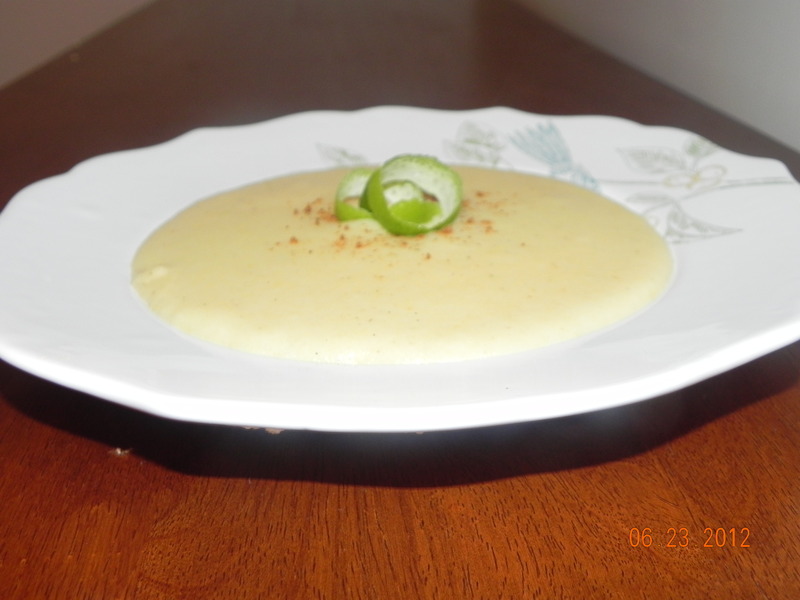 Stir in grated lime skin. 8. Allow to cook for another 10 minutes. When serving make sure the allow the porridge to cool before eating. Otherwise, it will turn watery. Wish the measurements were more precise and accurate. You will have to adjust for your taste but these measurements work for me. The beauty of cooking is that these aren’t hard rules. Sorry it didn’t work out for you but these are the measurements that I used frequently. I did notice an error though, instead of condensed milk it should have said evaporated milk. If you cook the Labouyi with the heat too high your water will evaporate too quickly and that will cause it to be undercooked. Cooking is an art and preference varies with each person. This is my take and what works for me.